Animated films are notorious for sneaking little jokes and oddities into the frame. That’ll happen when each piece of the movie takes so long to create. 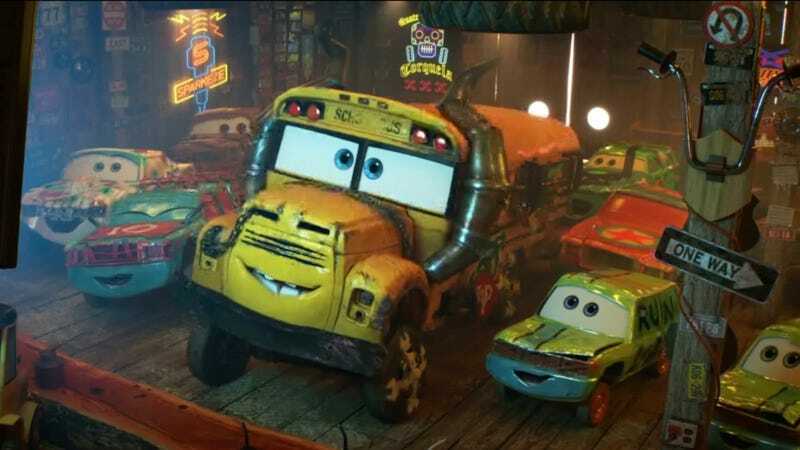 But in Pixar’s Cars 3, there are so many Easter eggs, you literally could never, ever see them all by simply watching the movie. The only way to actually see all of the little winks and nods put into the film would be to pause each frame—or to watch a video like the one below, which we’re excited to exclusively debut. I think the most surprising thing about this video isn’t that all of these little jokes are in there. It’s that some of them are kind of crass. A medicine to help you pee? Adult diapers? You crazy, Pixar. I also love the deeper cuts, like the reference to the insurance company in The Incredibles. I never would have picked up on that. 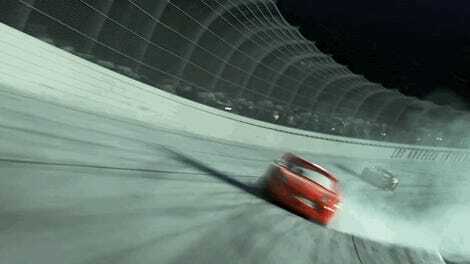 Though, it does give rise to the question: Do Cars exist in the Incredibles universe? How is that even possible? Ponder that thanks to this video—it, along with many more, will be included when Cars 3 comes to digital Oct 24 and Blu-ray Nov 3.